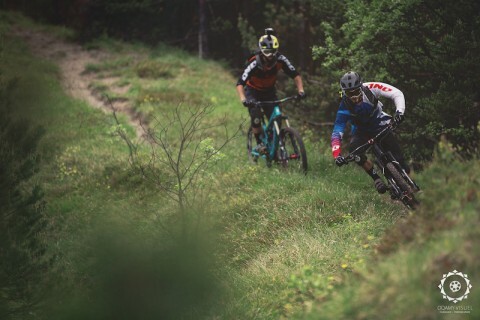 Come and ride the trails in Slovenia! For that we offer you accommodation in restored hay room. Perfect starting point to discover Slovenian trails. PS: for MTB guiding visit our partner company #WeJustRide.